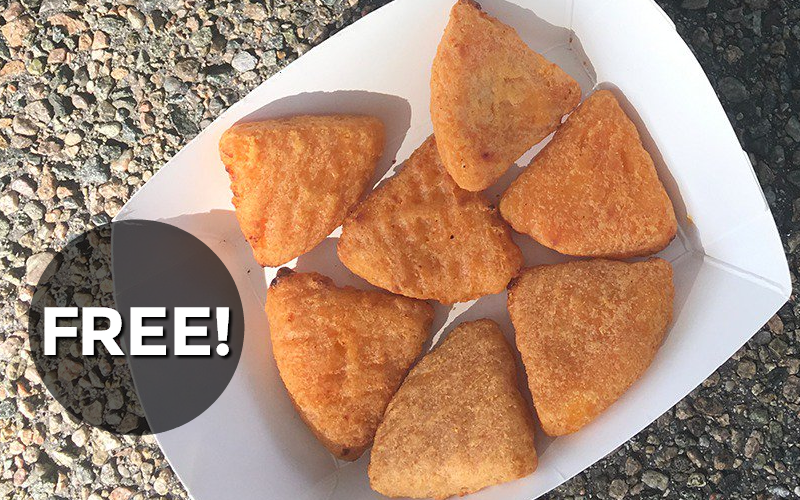 YUM~ F R E E Mac n’ Cheese Bites!! 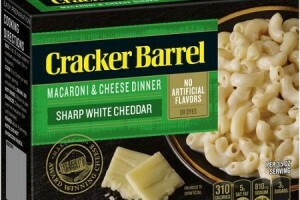 Cracker Barrel Boxed Mac & Cheese?! OH YEAH! 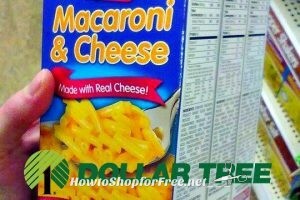 Horizon Mac & Cheese only .25 at Shaw’s!!! 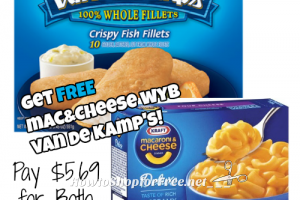 Horizon Mac and Cheese only .54 at Stop & Shop!